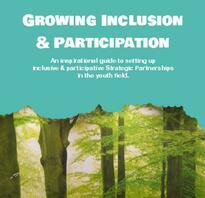 We and others offer a range of manuals and publications to help you provide (international) opportunities for socially excluded young people in an educationally sound way. 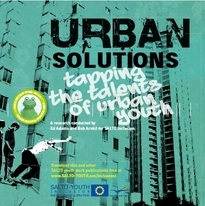 Below is a series of helpful manuals in support of (international) Inclusion Projects for socially excluded young people, based on the SALTO Inclusion Training Courses to make methods & resources available to ALL. 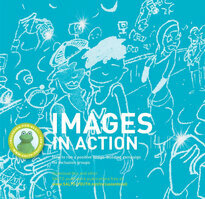 Want to stay UpToDate on new Inclusion Publications? 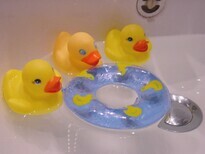 Subscribe to our newsletter and/or Facebook feed! 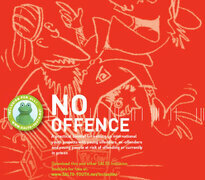 Educational publications in English are not 'accessible' for some youth workers because of the language barrier. 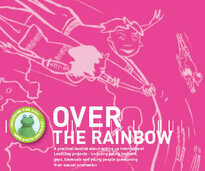 If you want to remediate this problem, translate the SALTO Inclusion for All booklets. Some guidelines. 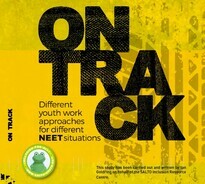 This research publication helps anyone working with youth to better understand the NEET issue and how you can effectively respond to the needs of young people in different NEET situations. Europe in Transition consists of a series of think-pieces on diversity and inclusion in contemporary Europe and seeks to encourage and inform dialogue among youth practitioners and youth organisations. 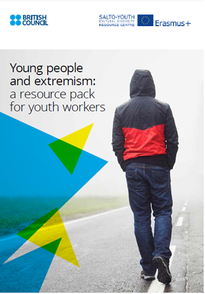 Get theoretical and practical support, information and insights - for youth workers, policy-makers, youth and education practitioners and organisations responding to the risks of radicalisation and extremism. 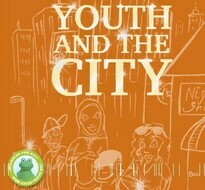 Conflicts, clashes, fights, and misunderstandings all influence young people all around Europe. 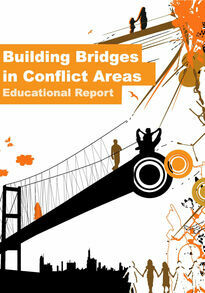 In this report, you are invited to an overview of the methods, theories, and tools for a better understanding of conflict resolution. 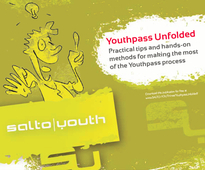 Practical tips and hands-on methods for making most of the Youthpass process. 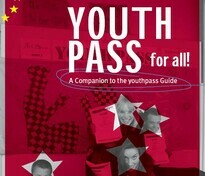 Start using Youthpass with your inclusion group! 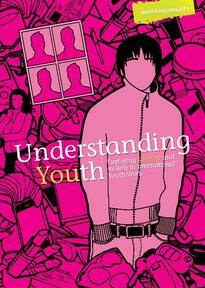 Exploring identity and its role in international youth work. 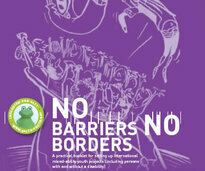 Interfaith Dialogue is not only for ‘religious people’; everybody can participate. 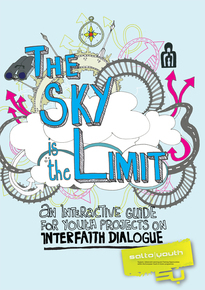 This interactive guide will take youth workers on a journey through faith, belief, and how to build projects to encompass different perspectives in your youth & community projects. 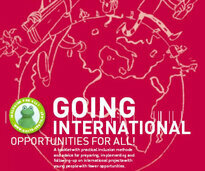 Going International - Opportunities for All! 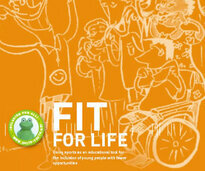 Discover how to set up international youth projects in disadvantaged (sub)urban areas. 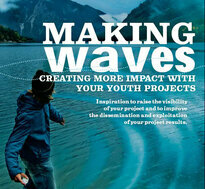 With information on where to find partners, money, ideas - and how to overcome challenges (2012 update). 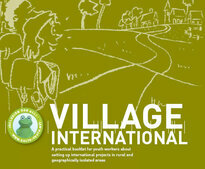 Find out how to empower young ethnic minority women - in an international youth project. 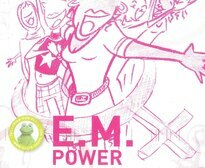 With information on specific methods and theories on empowering these girls - and how to overcome challenges. 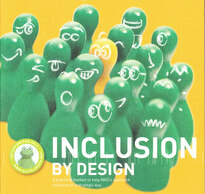 A step-by-step guide for National Agencies (Inclusion Officers) to develop their inclusion strategy. 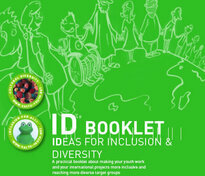 The booklet contains ideas on how to make the most of your (limited) resources to have lots of inclusion impact (2007).